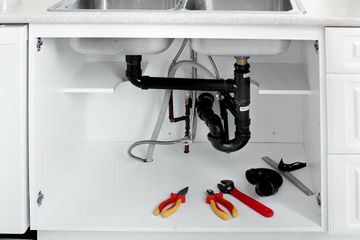 Plumber Prince George | Home | All Pro Plumbing & Heating Inc.
Our team of plumbers can help you with your home plumbing concerns. When your plant shuts down, you know who to call. 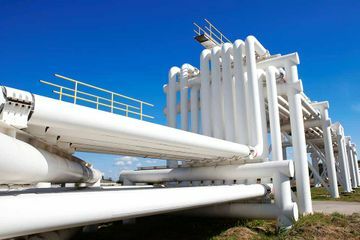 Does your industrial site need repairs for its plumbing system? Does the electric hot water tank in your home need to be replaced? Are the drains at your place of work clogged? 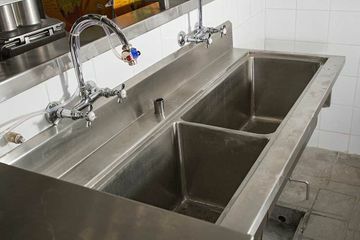 When you need a residential, commercial, or industrial plumber in Prince George and the surrounding areas, All Pro Plumbing & Heating Inc. has you covered. Not only do we provide exceptional plumbing and heating services based on years of experience, we also do gasfitting. We service what we sell and only hire the best technicians and use the highest quality products in our work. Not only that, but we also offer highly competitive rates. All Pro Plumbing and Heating is also BCWWA backflow preventer tester certified. Contact us today for your residential, commercial, or industrial plumbing and heating needs in Prince George and the surrounding areas. We offer free quotations on all our services. 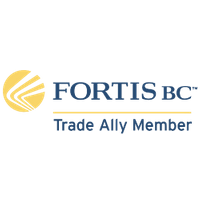 We are also a Fortis Trade Ally member, and offer rebates associated with this membership. All Pro Plumbing & Heating Inc.
Closed on all weekends and statutory holidays.